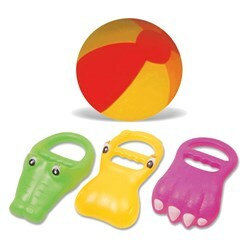 Beach Toys & Sand Toys make an ordinary day at the beach or in the sandbox EXTRA-Ordinary. 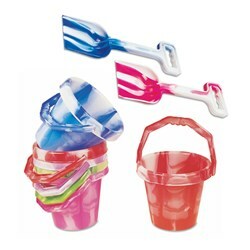 With the right selection of Beach Toys & Sand Toys, kids can build castles, hunt for buried treasure, or even bury you. We are offering great selection of Beach Toys & Sand Toys that is perfect for vacation or any day you want to make enjoyfull for your kids. 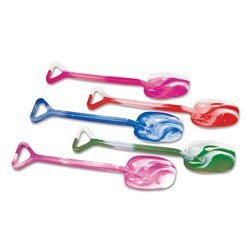 We deal in a wide range of quality and safe Beach Toys, Sand Toys and Water Toys like Beach Bucket, Beach Shovel, Sand Hands, Cloth Covered Balloons, Beach Mats, Beach Balls and etc. All these beach toys are designed with the quality standards.